Dr. Jeannie Hahm joined the Rosen College of Hospitality Management as an Assistant Professor in 2015. She earned her M.S. and Ph.D. in Hospitality and Tourism Management from the Rosen College. She also has a Bachelor of Arts degree in Social Work from Seoul Women’s University in Seoul, Korea. Dr. Hahm has industry work experience in hotels, vacation ownership resorts, and conferences. Her teaching experience began as a Graduate Teaching Associate, adjunct, Visiting Instructor to her current position, Assistant Professor. Dr. Hahm was a faculty member at The University of Alabama before returning to UCF. Her teaching portfolio includes courses such as Tourism and Hospitality Industry, Tourism Management, Event Marketing, Event Sales, Exhibit and Trade Show Operations, Fairs and Festivals, Event Industry, and Introduction to Hospitality and Tourism. 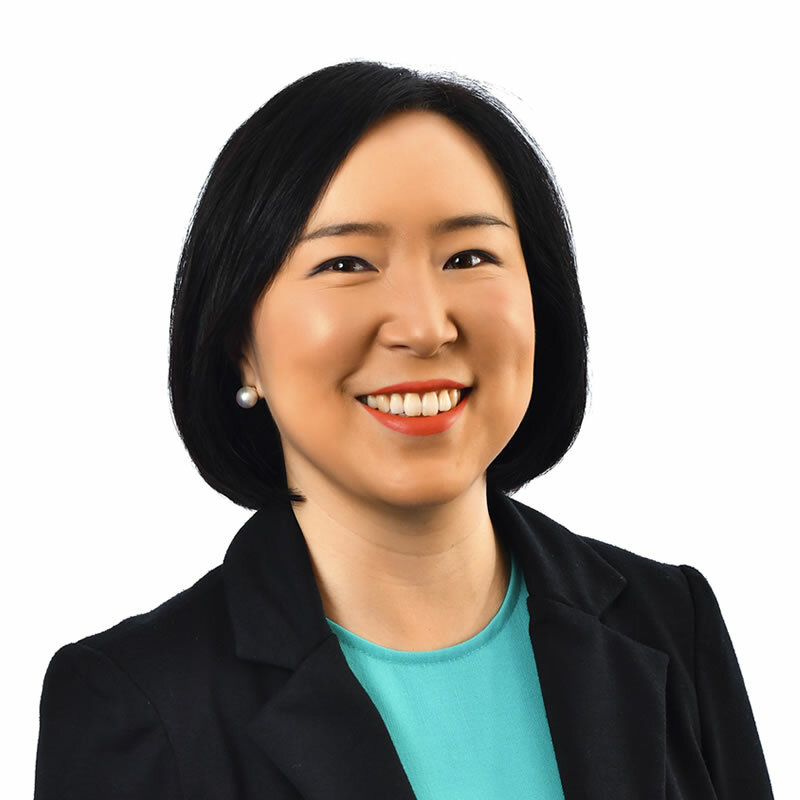 Dr. Hahm’s research interests include film-induced tourism, sense of community of event attendees, destination image and marketing, and consumer behavior in tourism and events. Her work has been published in top tier journals such as Tourism Management, Journal of Travel and Tourism Marketing, Tourism Analysis, and Journal of Hospitality Marketing & Management.